We test and evaluate a broad variety of optics, sights, scopes, red dot sights, pistol and rifle sights, lasers, and tactical lights. 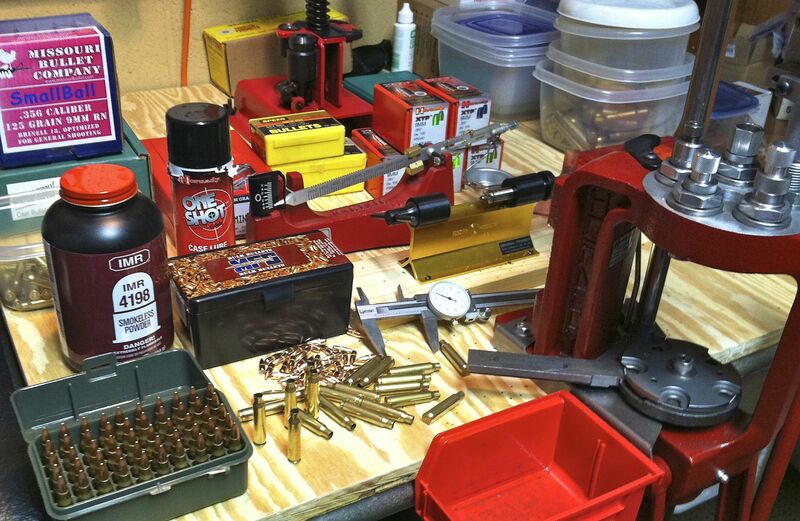 If you’re looking for aiming accessories for your pistol or rifle, take a look here – we may already have tested some out that could work for you. While most of our focus is for recreational and self defense guns, we’ll cover the occasional tactical scope as well. Looking for Crimson Trace Lasergrips, Crimson Trace Lightguards, or maybe a Crimson Trace Rail Master? Or perhaps an Aimpoint PRO or Micro H1 red dot sight? The Bushnell Zoom Dot red dot optic featured below continues to serve with distinction on one of our test AR rifles. 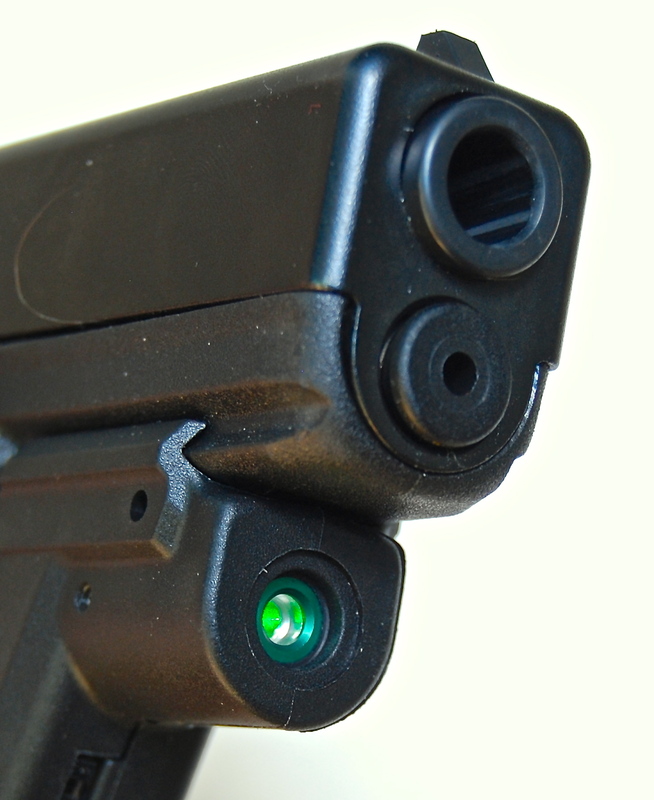 Maybe you’d prefer something traditional like TruGlo’s TFO sights? More of a long range shooter? Take a look at the Hawke Tactical IR Mil-Dot Riflescope – we found it to be an excellent value.